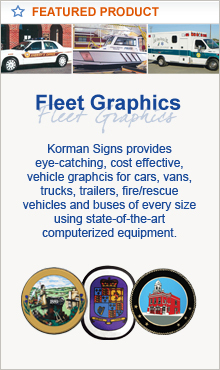 Flexible Posts - Korman Signs, Inc. 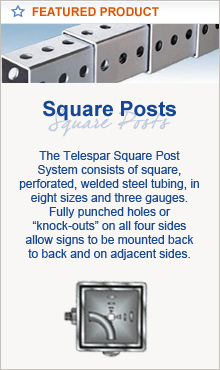 The Safe-Hit Surface Mount System includes 2 1/4" diameter posts constructed of durable linear low density, co-extruded polyethylene with UV inhibitors. 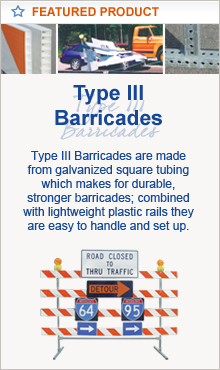 They are designed with an innertube to help withstand vehicular impacts and are available in heights ranging from 18" - 54". The surface mount posts can be installed on asphalt or concrete using epoxy kits, butyl pads or mechanical anchors. The surface mount pin lock base comes standard with all flexible surface mount posts. Round post, flattened on top with black oval cap, one 3" x 9" reflective strip and surface mount pin lock base. Round post with recessed cap, one 6" reflective wrap and surface mount pin lock base. 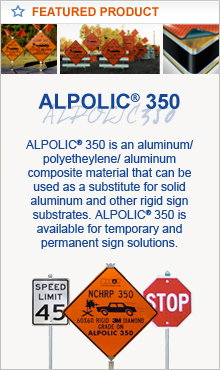 Specify post color and reflective sheeting color when ordering. 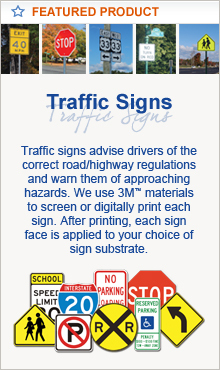 All posts available with or without reflective wrap; other posts sizes and reflective wrap options available upon request. Posts available in standard colors - white, yellow or orange, custom colors available upon request. 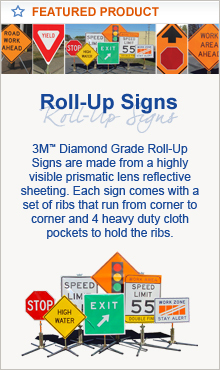 Standard reflective sheeting available in white, yellow or orange 3M™ High Intensity, High Intensity Prismatic or Diamond Grade Cubed (DG³). The Safe-Hit Soil Anchor System's two-part driveable delineators feature a 2 1/4" post diameter and are used for marking highways, entrances, exits, curves, driveways, fire lanes and parking lots. Driveable posts are available in heights ranging from 18" - 54" and come standard with an 18" closed end, drivable soil anchor. In heavy soil a 14" or 18" anchor is recommended. In sandy or loose soil a 24" anchor should be utilized. The 8" anchor is used for concrete applications. For additional information on Flexible Posts please contact the office and our customer service representatives will gladly provide more information on your options - Email Us or call (800) 296-6050.